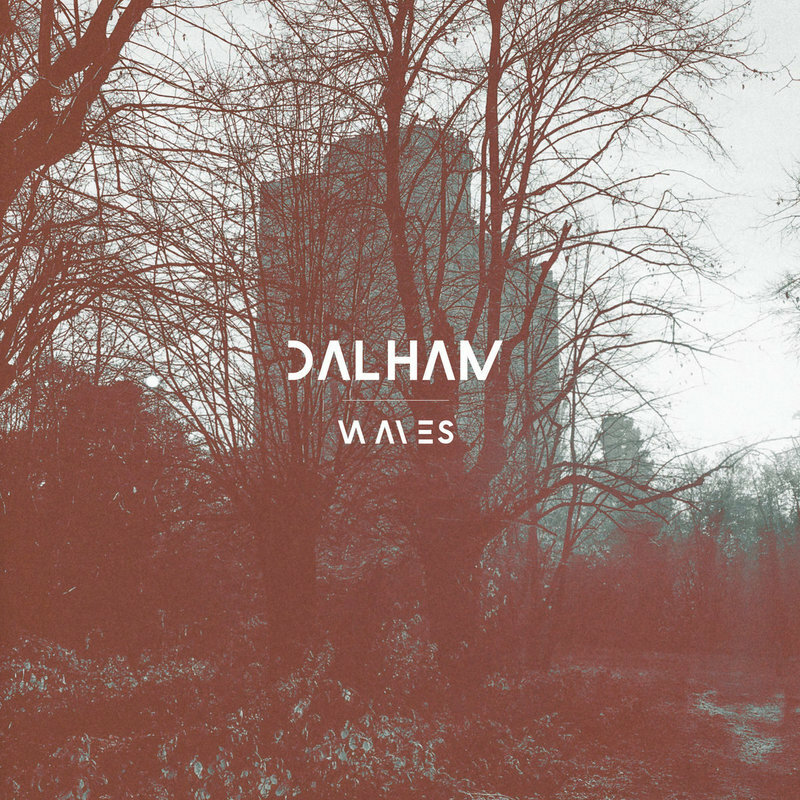 Electronica outfit Dalham have just released a brief eight track album. At just over twenty minutes in length, an album has to work hard to make an impression, but this one does, opening with Diesl, three minutes of glitchy, warped yet soaring ambient keyboard-scapes. The beats are more prominent on New Sun and CHK, but these tracks are equally atmospheric, in the vein of Boards of Canada.